When building your dream outdoor kitchen, keep it simple or go all out! Have it compliment the outdoor elements. Don’t be afraid to bring the indoors…out! Custom countertops, backsplashes, and features are endless! When building your dream outdoor kitchen, don’t ignore the floor! 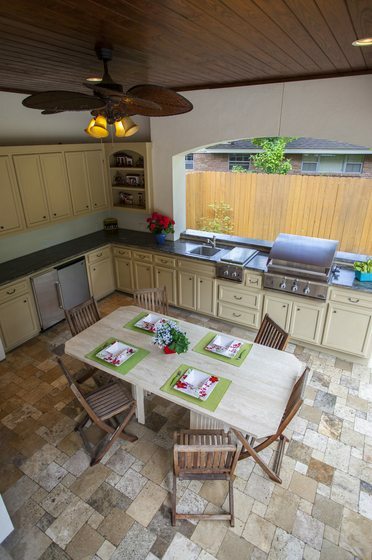 A beautiful floor in an outdoor kitchen will bring it to life. Get creative with patterns like Herringbone, Chevron, Brick, Versailles pattern and more! 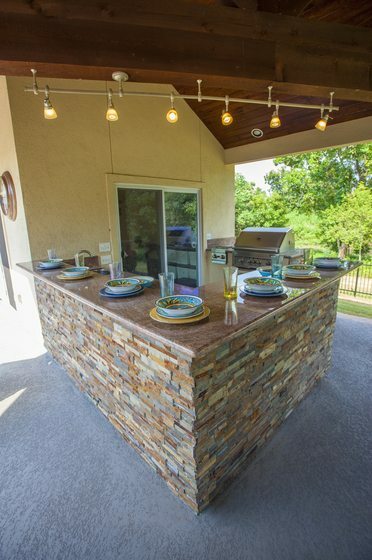 When building your dream outdoor kitchen, using a stacked stone is so versatile! It can be used as a feature wall, outdoor fireplace, outdoor shower and outdoor kitchen interior and exterior. Mix and match for an ultimate natural environment. 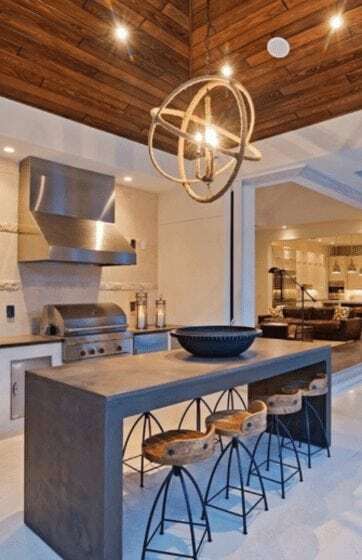 Outdoor Kitchen Trend: Edge is Everything! 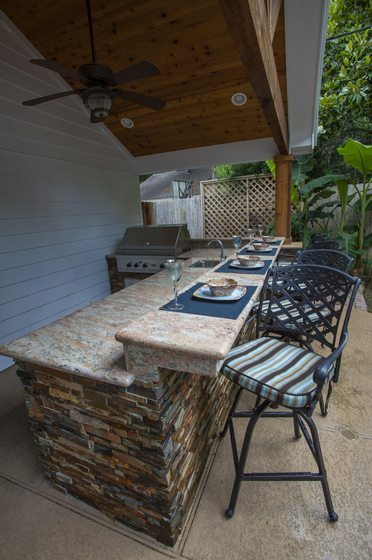 When building your dream outdoor kitchen, the type of edge for your countertop is a must! Gone are the days of a basic square outdoor kitchen countertop. Get edgy with waterfall, eased, half bullnose edge and more! A great pool, spa, outdoor living company. Great services and products to enhance your home for years to come. 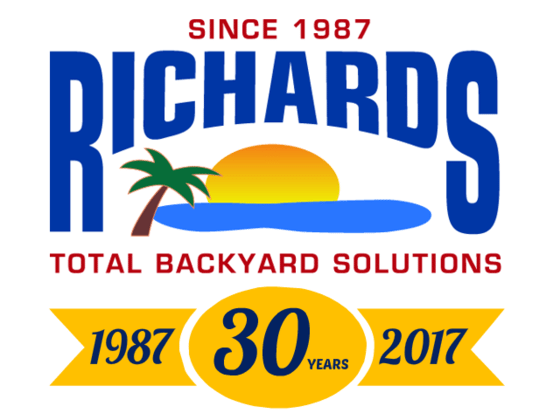 Have been considering a Hot springs spa and wouldn’t consider buying from anyone else…Richard’s is first class.